Mister Baseball – Mister Baseball is on Facebook and Twitter! 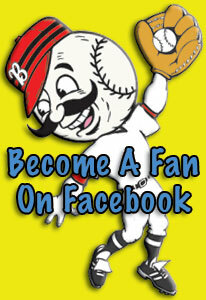 Mister Baseball is on Facebook and Twitter! Mister Baseball is now on Twitter and Facebook! 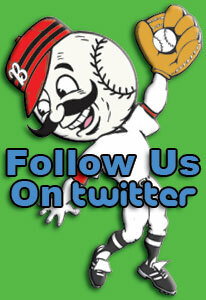 Follow us on Twitter to receive special training tips and Mister Baseball news! Become our fan on Facebook to receive special product information and learn about upcoming Mister Baseball training camps will be occurring in your area!